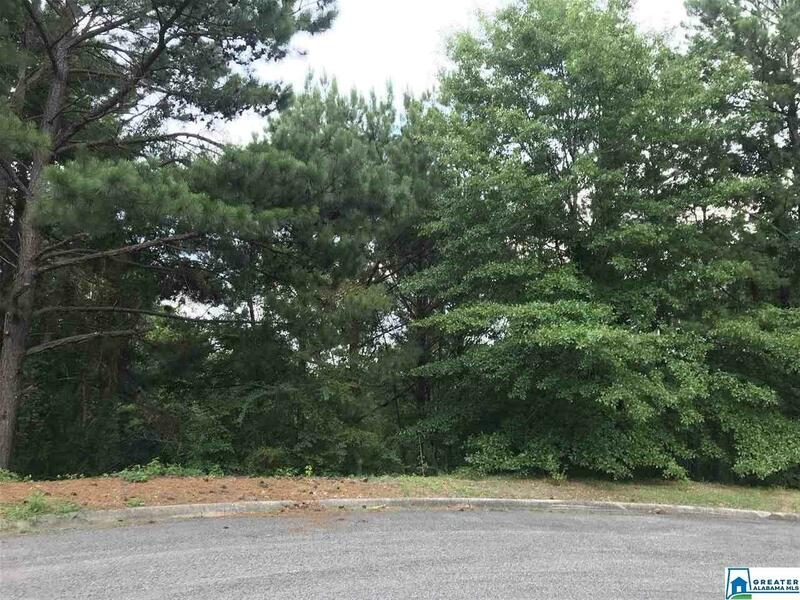 This lot is one of the last remaining lots in the SouthPointe subdivision. Don&apos;t miss out on this cul-de-sac, quiet living. Loads of privacy and trees make this lot even more desirable. Enjoy Shelby County taxes while having access to Hoover schools and other amenities. Conveniently located to shopping, schools and the interstate. Call today for more information.